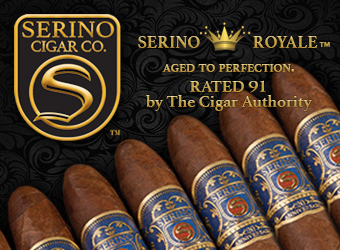 The Signature Selection has been aged for 7 years and features the rare medio tiempo leaf in the filler. What is medio tiempo? 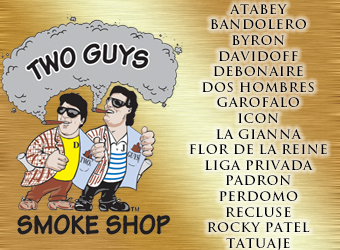 It is the small leaf, rarely seen at the top of the tobacco plant that is known for its richness and strength as it receives more sunlight than any other part of the plant. 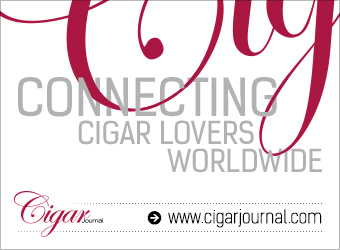 The 2019 edition of the cigar landed at retailers in mid-April and having loved the 2018 edition so much I had to reach into one of the new boxes to see how they compare. 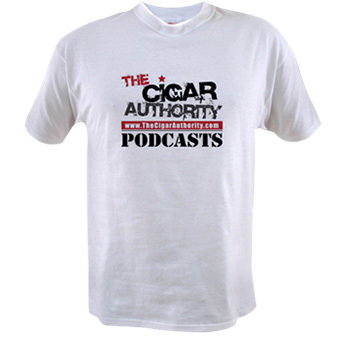 Later this year the company is expected to release a Signature Selection featuring a shade grown Maduro wrapper as Terence Reilly alluded to on a recent episode of The Cigar Authority. 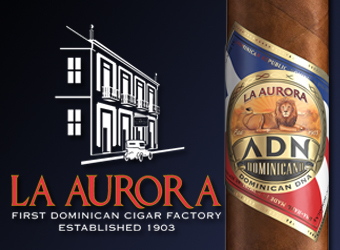 The Look: Just like the 2018 edition, three of the four sizes come packaged in 20 count boxes, with the lone exception being the Corona Gorda which has 25 cigars. 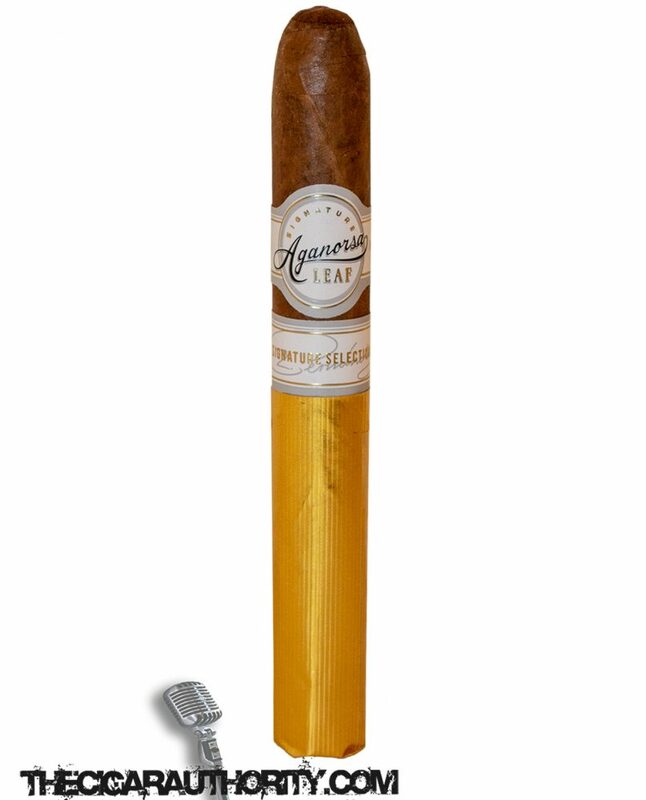 Inside the Aganorsa Leaf Signature Selection comes in cello with gold foil paper covering the lower half of the cigar. The primary band denotes Aganorsa Leaf and a secondary band states Signature Selection. 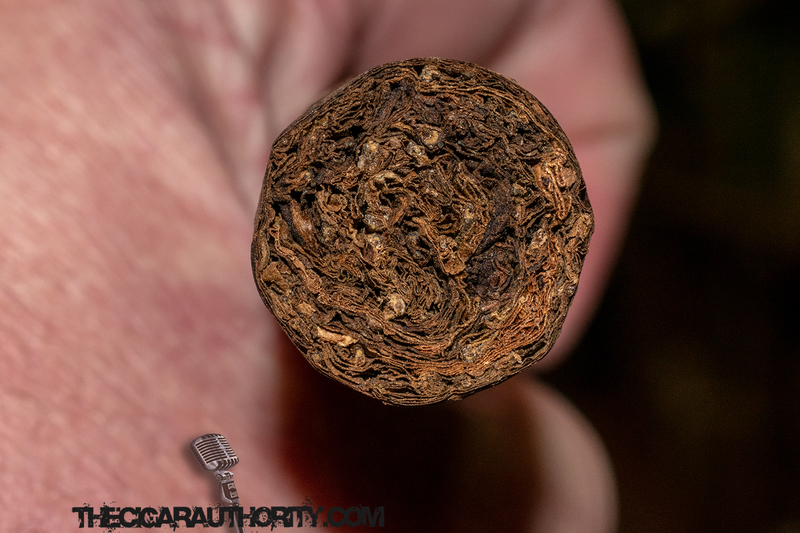 In the hand the cigar is firm and perfectly rolled with no voids of tobacco under the fingers. The Notes: The cold draw serves up a subtle sweetness with some rich butter notes that give the cigar a preflight taste of a supermarket brand butter cookie. 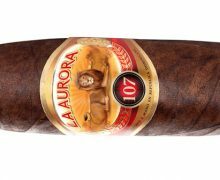 The aroma off the foot has notes of cedar, earth and more butter notes. . Once the cigar is toasted and lit the cigar has notes of oak. 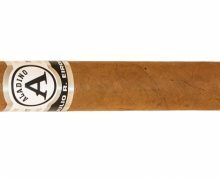 Moving into the first third the Signature Aganorsa Leaf offers up continued notes of oak with hints of cinnamon and nuts. The retrohale serves up an abundance of red pepper. As the first third comes to a close there are notes of black coffee with a subtle saltiness on the palate. The second third sees notes of coffee dominate the palate with some oak, black pepper and a hint of salt on the palate. The retrohale of the cigar still relays red pepper while the moderate to lengthy finish is a combination of earth and nuttiness. As we finish the Aganorsa Leaf Signature Selection notes of oak stand out with the occasion wisp for cinnamon. There are still notes of black coffee present, but the saltiness that was around during the first two-thirds has left the building. 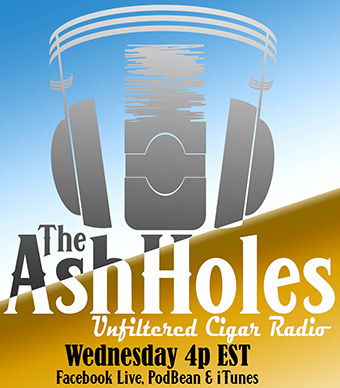 The finish of the cigar is earthy with continued red pepper on the retrohale. The Finish: The 2019 release of the Aganorsa Leaf Signature seems to be a bit stronger than the 2018 edition. 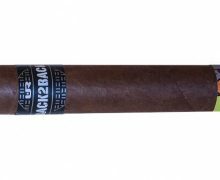 The flavors are the same but there is more of a kick to this stick that I find myself enjoying even more than the first go around. For me that is worthy of an extra point. If you don’t like them as strong, you might want to deduct a point but that is your prerogative. This cigar is definitely worthy of a box buy.